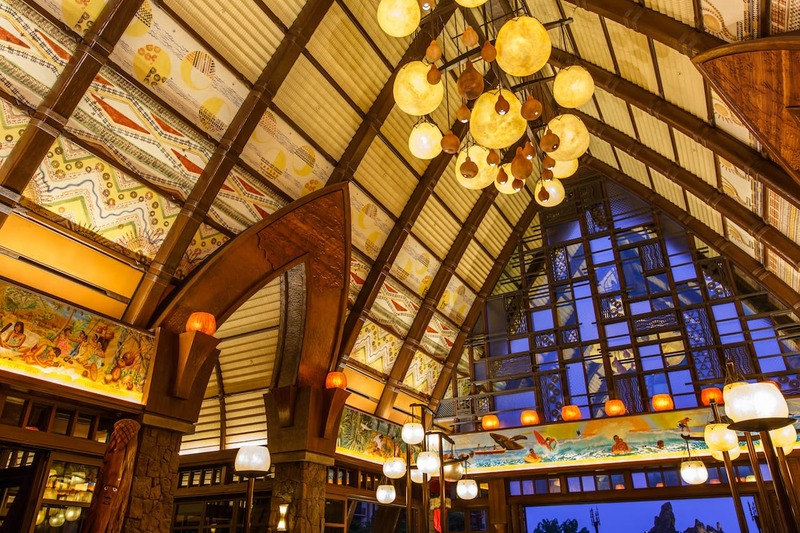 Aulani Resort is full of details and stories. And some of the brightest details include the beautiful light fixtures positioned around the resort. We have several different types that all tell a story, but my favorite are the ‘umeke, or bowls. Using bowls for storage, or even having a large bowl for poi is still common among families of Hawai‘i today. So, seeing bowls around really speaks to the home away from home that Aulani Resort is to our guests and Disney Vacation Club members. 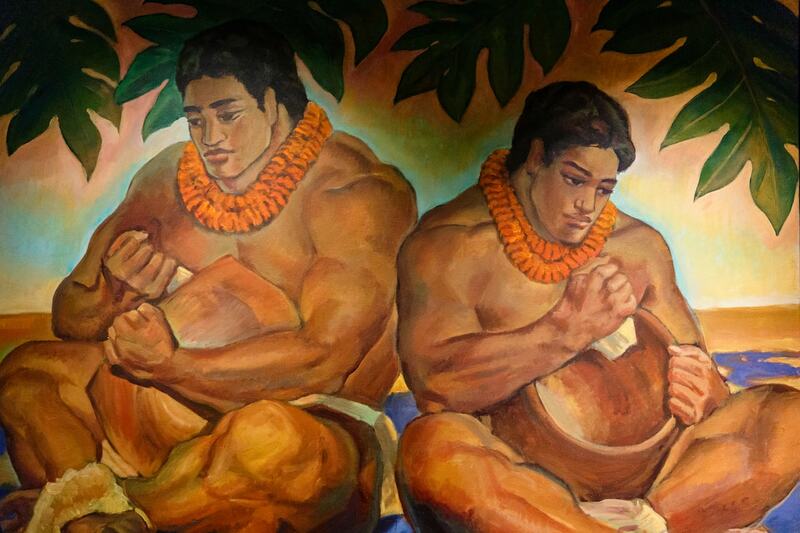 Next time you are on vacation at Aulani Resort, look to the bowls for inspiration on what you should do next! For instance, you might have noticed that our ‘umeke have no lids. That’s because our ‘umeke are filled with stories and we wanted them to freely flow. 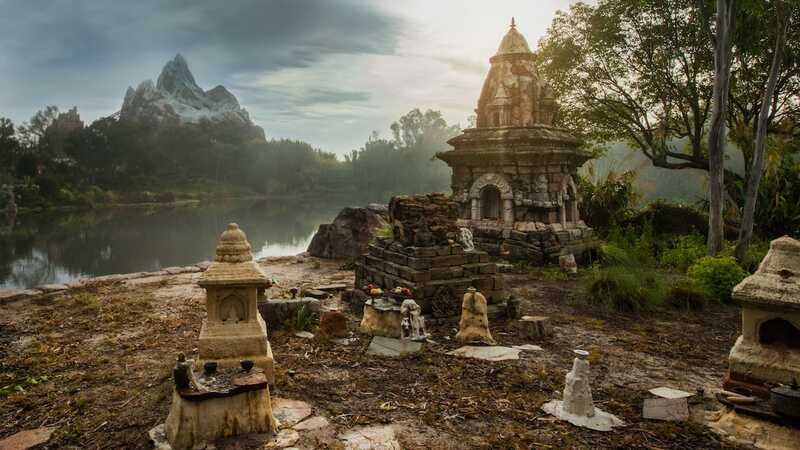 On your next visit, you may want to check out the Menehune Adventure Trail, or maybe even enjoy one of our Makaʻikaʻi resort tours to experience those stories. Our ‘umeke also have designs and prints on them. Perhaps the next time you come down you can experience our Kapala Ki‘i T-shirt printing activity and learn a little more about the designs. If I’m lucky, maybe I’ll run into you on your next visit while you enjoy the warm lights of Makaʻala, our lobby area, in the evening time. 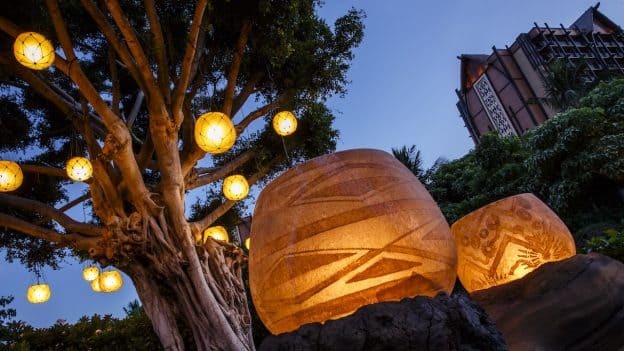 That’s one of my favorite places to sit and appreciate the beauty of Aulani. This will be my last blog post, it has been wonderful to share more ʻolelo Hawaiʻi with all of you these past two years. Mahalo for learning together!